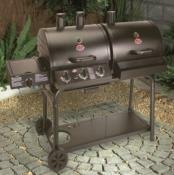 Quality 2 Burner gas barbecue with a large cooking area. 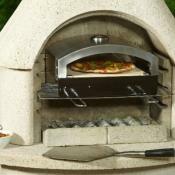 High quality gas barbecue from Lifestyle appliances. 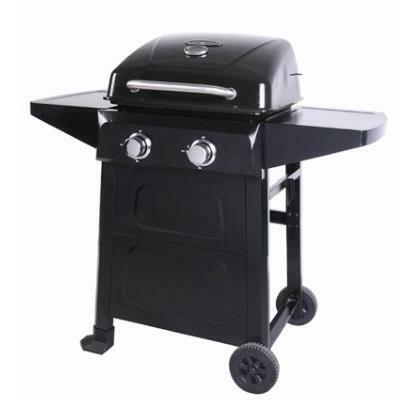 Large sturdy 2 burner gas BBQ grill. Large cooking Area 508 X 406mm. Cooking Area 508 X 406mm. Warming rack 80.8 X 12.7mm. 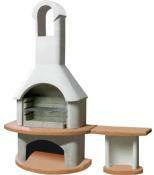 Includes hose and gas regulator for propane cylinders. 7 or 13Kg propane gas cylinder required.